The festival committee is encouraging local businesses to have an expo space or market stall on Easter Sunday. With expected crowds of up to ten thousand people, the vibrant festival is an excellent opportunity to showcase your business. 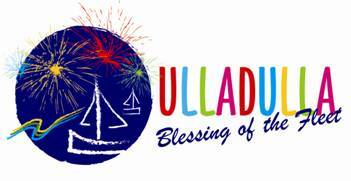 If you would like to exhibit at the Ulladulla Blessing of the Fleet Festival, please complete the application form and email to ulladulla@blessingofthefleet.info, or post to : Blessing of the Fleet PO Box 883 Ulladulla 2539. Please, NO monies to be sent until application has been processed. Payment must be received by the organisers no later than three weeks prior to the Festival. A Certificate of Currency for a public liability cover of at least $1 million must accompany the return of the booking application from all stall holders. 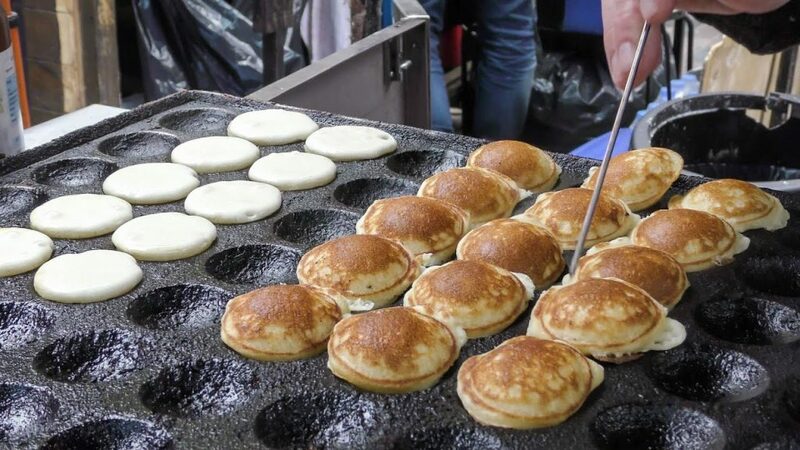 Food vendors licences must accompany the return of the booking application and must be up to date for all food vendors. All packaging material (cardboard, polystyrene, paper etc) must all be taken off the grounds by each individual stall holder. They must not be placed in rubbish bins on site. No plastic bags to be used by any stall holder. All cups, plates must be compostable. No polystyrene or plastic products – paper products preferred. Applications close 5 Feb 2019.